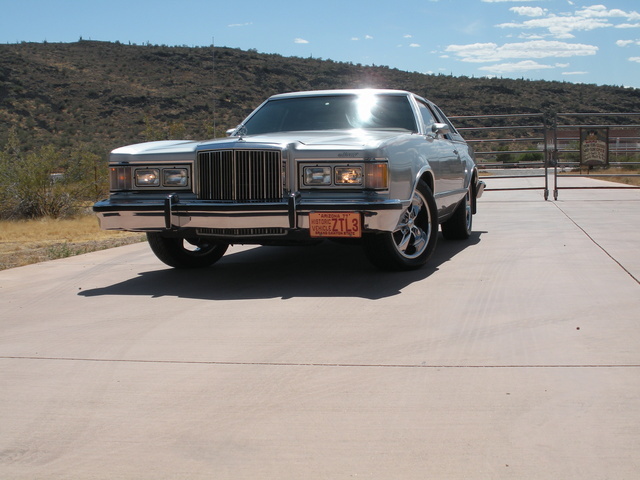 Have you driven a 1978 Mercury Cougar? Displaying all 5 1978 Mercury Cougar reviews. It Was A Boat That Hydroplaned Alot! — boat! 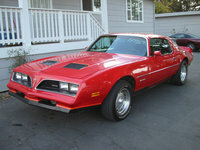 it guzzled gas, it was horrible in the rain and snow and had a 8 track! I would highly not reccommend it unless you wanted to die going to the gas pumps! I have to write 7 more words! The Car Is A Pleasure To Drive. — Everything is solid. In 1978, plenty of steel was used with very little plastic. The 351 W has plenty of power and the car was orderred for trailer towing. The factory 14" mag wheels give a low profile look to an older car. 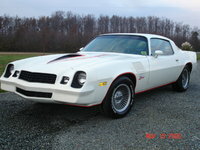 My Cougar — This car is a the best built car i have seen. everything feels solid about it. of course older cars sway when you turn but that's what makes them classical. this car was handed down to me with a little more than 33,000 miles on it and i haven't drove it much so it's still under 34k. the only repair needed is a new gas guage but other than that it is looks brand new. everything on it is stock.